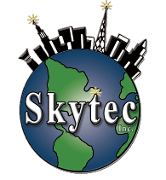 Skytec strives to provide the best customer experience. We are very knowledgeable about our industry and the parts we service and sell. Regardless of what your lighting system is, call us and we can assist you in your inquiry. We sell custom builds based on your unique lighting systems. These are not featured in our store because they are made to order exclusively for you. Please refer to our brochure for more information or contact us to place an order. 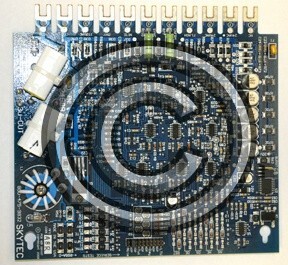 Our 24988 Timing Trigger Board has field reprogrammable confirmation codes, as opposed to one-time-use cutting jumpers. It comes with built-in LED mode indicators, which provide a visual indication of what mode it is in for the installer. You can also take advantage of manual mode-select jumpers. It comes with a programming information card attached. The 24980 model is available from us as well. 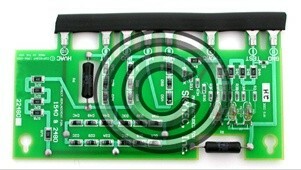 The 24580 Rectifier Board is a direct replacement for part number 4580. Also known as 24580C, it features multi-level LED indicators and enhanced diagnostic features. These include LED HV+ and HV- indicators for easier troubleshooting. The 22480 Rectifier Board is a direct replacement for obsolete part numbers 2480, 1540, and 2525. 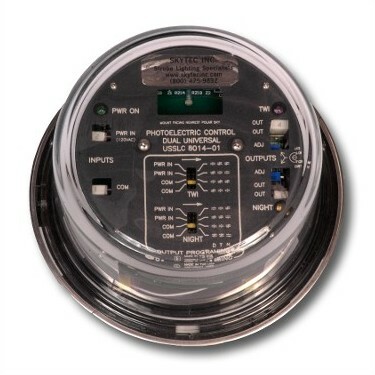 It has multiple high-voltage indicators for use of troubleshooting. This part also includes a built-in arc suppression circuit and conformal protective coating to reduce corrosion.